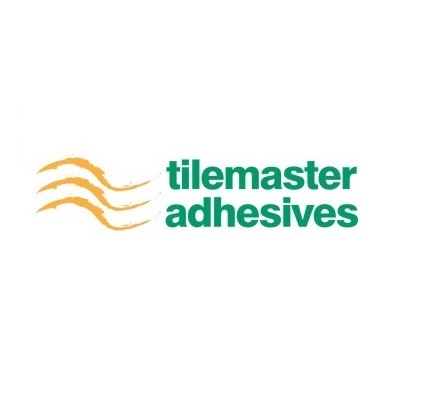 We stock tile adhesives and grouts from leading Brands Weber, Tilemaster, Kerakoll & Benfer. 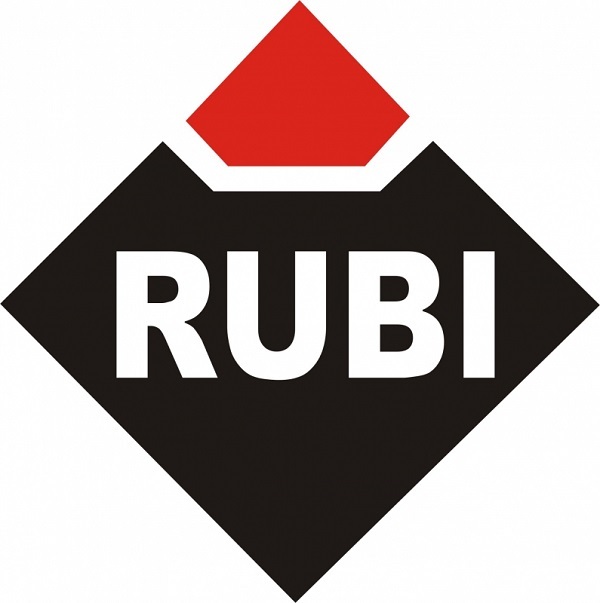 We have a wide range of tiling tools including Armeg drills, Rubi, Raimondi, Sigma, Tigri cutting wheels and tile cutters. 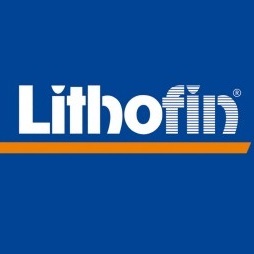 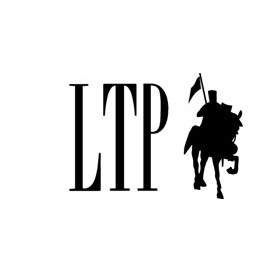 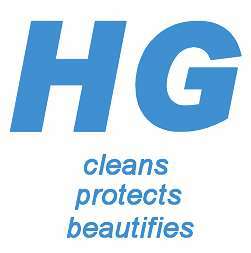 Choose from a wide range of cleaners, sealers and protectors by LTP, HG and Lithofin.